Former law office. 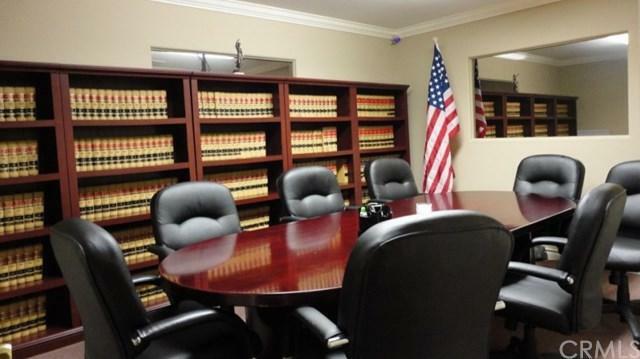 Formal reception area, three private offices and one large conference room. Central air conditioning. 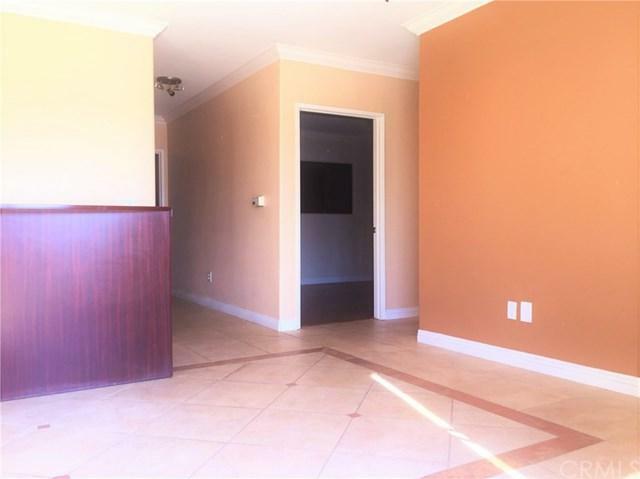 High quality tenant improvements featuring laminate, tile and carpet flooring, crown moulding, and custom paint. One private bathroom. Parking is available in the rear gated parking lot. 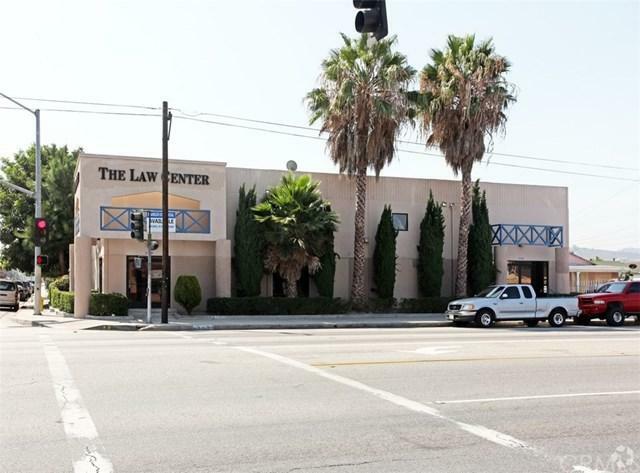 Suitable for general office use.This unit is a part of a larger free-standing building located at the signalized intersection of Durfee Avenue and Fineview Street. Durfee is a lcoal thoroughfare connecting 60 Freeway to the south and 10 Freeway to the North. 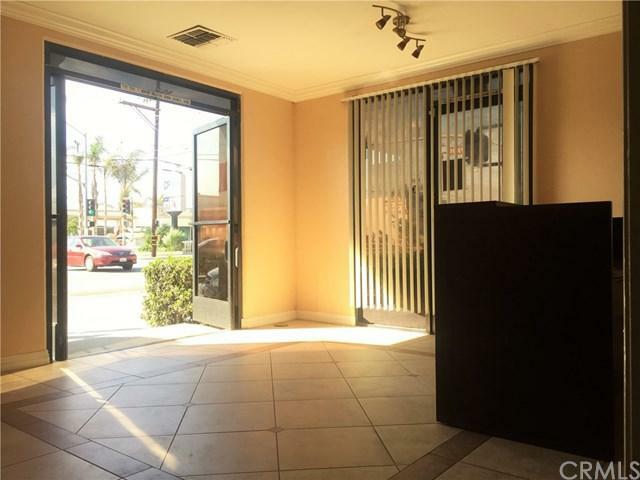 The building is only minutes away from three major freeways of 10, 60, and 605. There is an abundance of amenities in the immediate trade area including banks, restaurants, markets, and various service and entertainment venues. Listing provided courtesy of Franklin Shen of Realty Advisors Intl, Inc.